Your race winning 2011 season starts tomorrow night (12 Oct 2010). 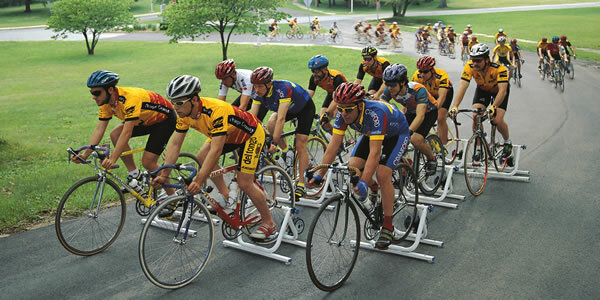 Ray Kelly is planning a mega turbo training season from now until next Spring to lay down an excellent foundation for your 2011 racing campaign. Doors open at the WCC’s club house at 7:30pm for set-up/warm-up. The full one hour coaching session starts at 8:00pm – no mercy will be shown. NB: The disgraced England football team will be “playing” at Wembley tomorrow night (now that will really be torture!). So the session may start a little later – just get there when you can.